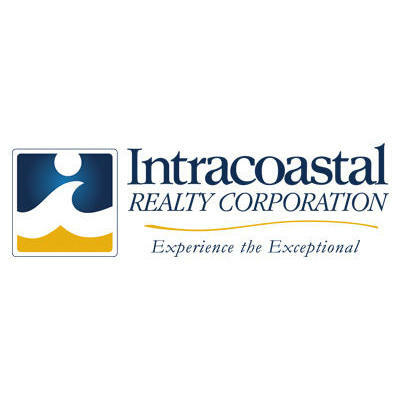 Intracoastal Realty - Ocean Isle Beach, real estate agency, listed under "Real Estate Agencies" category, is located at 119 Causeway Dr Ocean Isle Beach NC, 28469 and can be reached by 9105793050 phone number. Intracoastal Realty - Ocean Isle Beach has currently 0 reviews. Browse all Real Estate Agencies in Ocean Isle Beach NC. Discover census data for Ocean Isle Beach, NC.